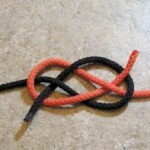 The Albright Knot or Bend I found categorised as a fishing knot. Now normally I do not do videos on fishing knots, as the line is so damn small and hard to see. 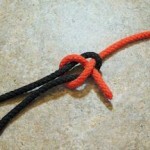 However, when I found the Albright Knot, I found that this particular knot worked well in larger cord. 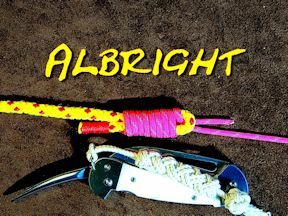 The Albright Knot is used by fishermen and is often used to join the fly line to the backing line (I do not really know what that means??). It is also used to join monofilament lines of different diameters. 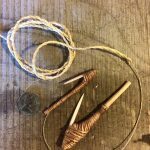 As the Albright knot works well in larger cordage, and is easy to tie, I can see it also having a use for joining a larger rope to a smaller rope. 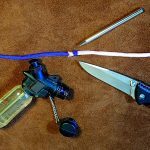 Or maybe even a good way of attaching a small rope to a cable in order to route it through some form of channel. 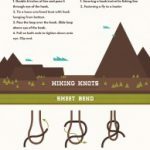 In this short video I show just how easy it is to tie the Albright Knot.